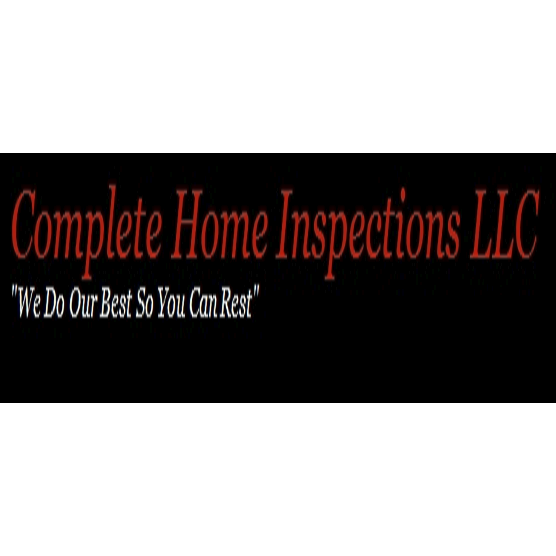 Complete Home Inspections LLC has been providing professional home inspections since first starting in January of 2003. Every day, on every inspection, my goal is to provide my clients with a prompt, friendly, and professional service throughout the entire Lower Alabama region. A SECRET TO SUCCESS: A personal approach to a professional service. The CHI visual inspection reports cover every accessible facet of a typical residence; electrical, plumbing, HVAC, roofing and attics, foundations, crawl spaces, even pools. Once completed, I personally go over the report on-site with the client and followup within 24 hours with the final report and digital pictures of the issues in question. It is imperative the client leave the property being as fully aware as possible of the overall condition of the home at the end of the inspection.